Used in demanding applications and mission-critical contexts, non-standard electronics represent a vital segment of the wider electronics industry. However, the degree of complexity and unique features are not the only factors differentiating non-standard electronics from standard systems and components. 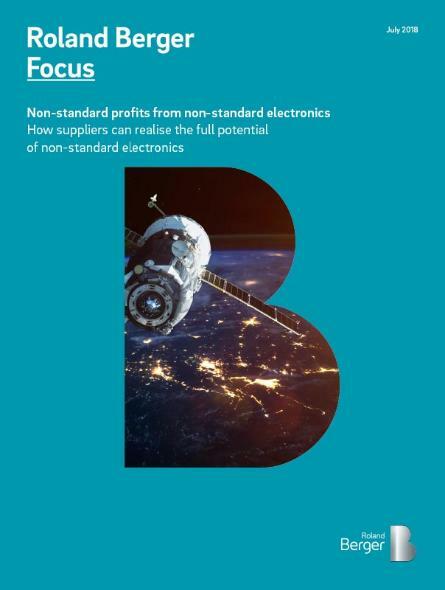 Our analysis suggests that companies offering non-standard electronic solutions generate a wider range of profits than those offering standard electronic solutions, with non-standard electronics suppliers generating up to 10% higher EBIT margins if these business models are well understood and operated. This begs a crucial question for non-standard electronics suppliers: how to realise the full potential of non-standard electronics? How suppliers can realise the full potential of non-standard electronics.